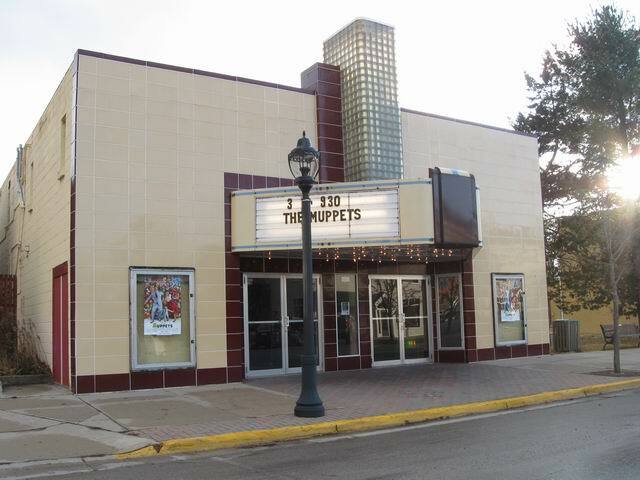 ELK RAPIDS - Small town theaters are feeling the pressure when it comes to the move to digital. At the end of the year, filmmakers are switching to digital, making film obsolete. 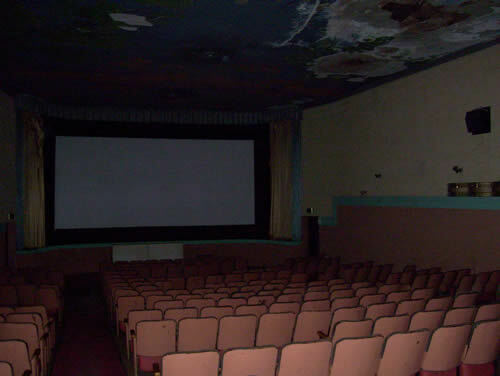 The Elk Rapids Cinema made the switch recently. The digital system has been up and running for about a week, but the owner said it has been a long time coming. 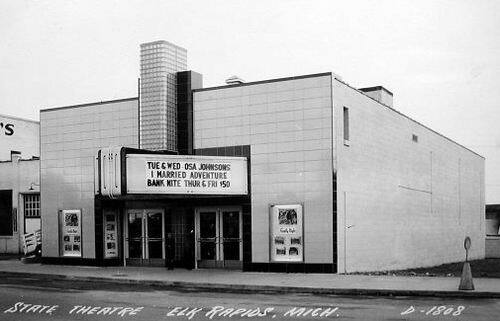 For forty years, Joe Yuchasz has called the Elk Rapids Cinema his own. 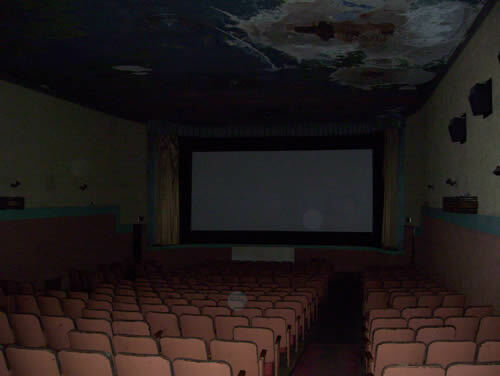 The one-screen theater dates back to 1940. 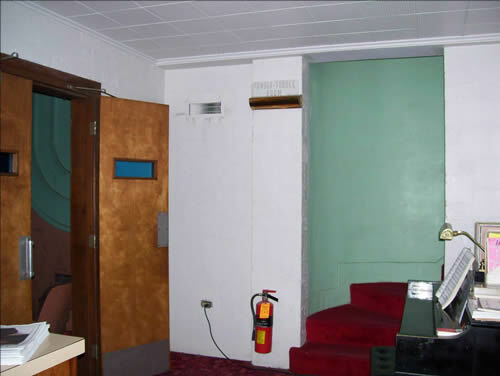 Many changes have taken place at the theater over the years, like installing new seats and carpet. The last round of improvements took place in 2008 and 2009. “We just about finished paying for that, so I guess we're ready for the next step and another bill,” said Joe Yuchasz, owner of Elk Rapids Cinema. “We're in good enough shape to borrow the money. ” The media change, from film to digital, is one that affects theaters nationwide and carries a hefty price tag. The new projector for Elk Rapids Cinema cost over $60,000. When you factor in a new sound system, ventilation, and training, the total is closer to $80,000. 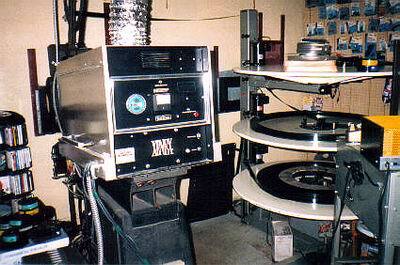 The movies are now delivered on hard drives which are much more durable than film. “The hard drive doesn't scratch, and it doesn't get water marks on it, and it doesn't get dirt on it,” said Yuchasz. “It’s easier to show a film. You don’t have to thread the projector anymore. You just push a button and say do it again. 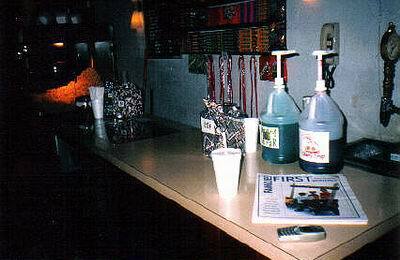 ” Yuchasz decided to keep the film equipment around. It stands silently next to the new projector. “We may or may not use the film equipment again, I don't know,” explained Yuchasz. “Obviously, if the digital goes down tomorrow and has to be removed and sent to the factory, there's 35mm copies we can call up and say send me a 35. ” Yuchasz said he does not plan on increasing prices to help offset the loan. “The local audience is very supportive, so if that continues, we'll probably be ok. ” The digital switch saves theaters money when it comes to shipping and handling. The new hard drives weigh around two and a half pounds. The film reels typically come in 50 or 60 pound boxes. The movie theater owner said he loves his job. “Almost everyone is coming here to have a good time. Very few people feel forced to see a film. ” You can find Yuchasz behind the candy counter, talking to people about movies and selling candy bars. Zip Code should read: 49629 Note: our telephone area code has been changed. Phone should read: (231) 264-8601. Thank you. Joe Yuchasz, Theatre Manager. I recently attended a movie here and was pleased to see the place looks much like it did when it was built. Fantastic value with a low admission and snack prices. The folks running it were great - check it out folks. I did my research and yep, the pic of the cinema was indeed from 1940 since it was the date I Love Adventure was released. As you can tell, the exterior has almost never changed. Also of note, Joe Yuchasz told me that when the theatre opened in 1940, they didnt have their State sign til shortly after it opened. 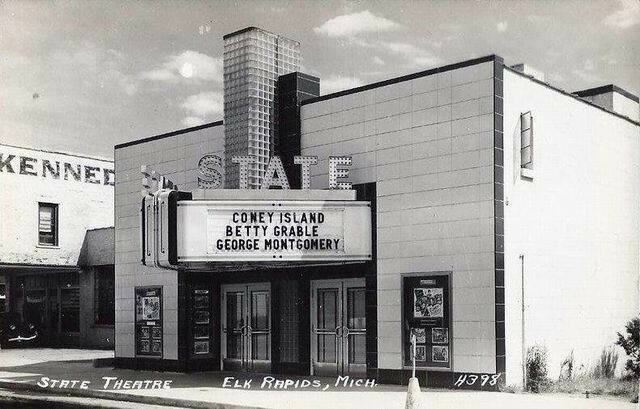 Of course it was dismantled when it became the Elk Rapids Cinema in 1960. From 1960 to 1973, they had their Technicolor Cinema sign on the light fixture. 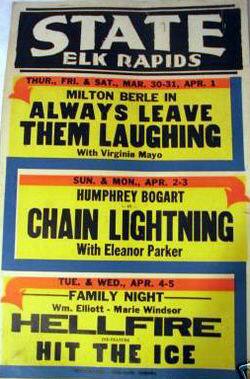 However, when Yuchasz bought the theatre in 1973, he took it down because it had a plethora of dead bugs trapped underneath. The infamous black light ceiling mural still exists and is a big reason why the cinemas popular, though time hadnt been friendly to it. Years of a leaky roof did take some toll on it with some water damage. 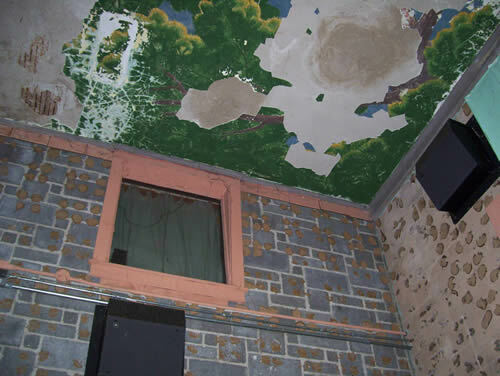 However, owner Joe Yuchasz recently slapped on a new roof and is in the process of restoring the mural. Its the main reason why visitors of the theatre are greeted by a platform as they enter the auditorium. I remember the black light ceiling they used to have, it was one of the largest of its time. I spoke with the owner and said they do not have the large black light bulbs available any more but the ceiling still exhists as of 2002. It is a classic theater. 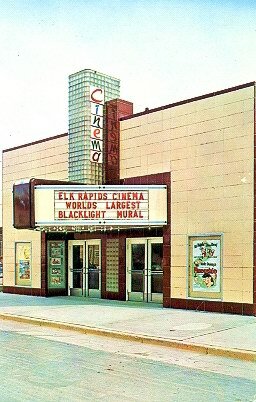 The State Cinema in Elk Rapids is indeed the current-day Elk Rapids Cinema. It was the State from its inception in 1940 to 1960. Joe Yuchasz, the theaters owner (and Elk Rapids mayor) is the theaters 3rd owner. Hes owned it since 1973. July 4 1960 Issue - Mr. and Mrs. Howard Coddington of Traverse City, who used to run a circuit of free shows, were in town to visit exchanges and announced the aquisition of the State Theatre at Elk Rapids, formerly operated by Ed C. Loomis. This gorgeous downtown theatre is still going strong. 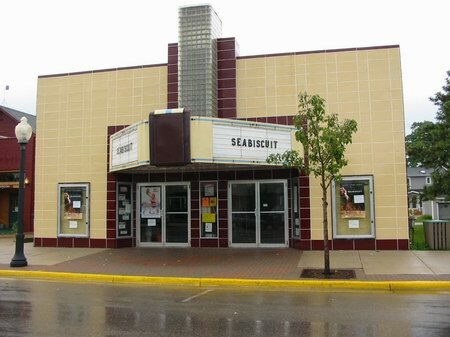 According to to the Traverse City Record-Eagle, theres always the chance for a movie, because Elk Rapids still boasts an old-fashioned downtown movie theater - the Elk RapidsCinema. Its a spruced-up art deco building run by Joe Yuchasz, who also doubles as village president.